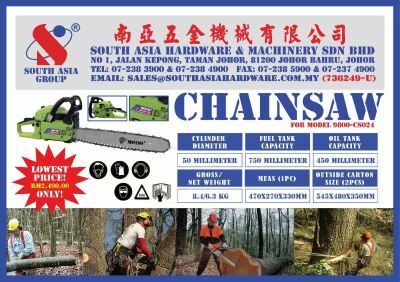 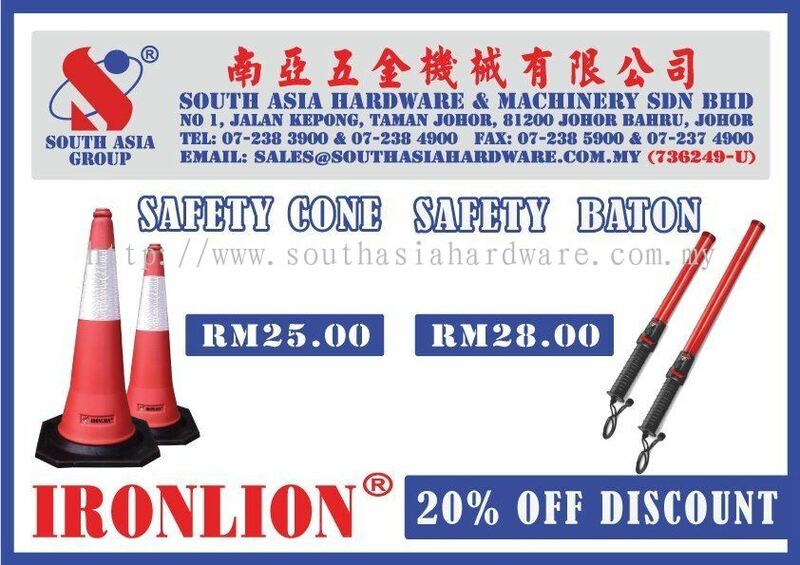 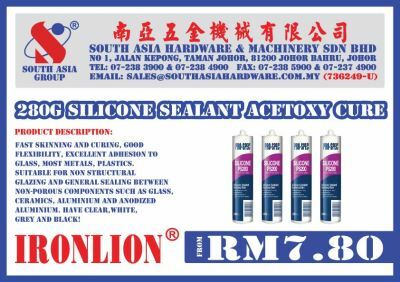 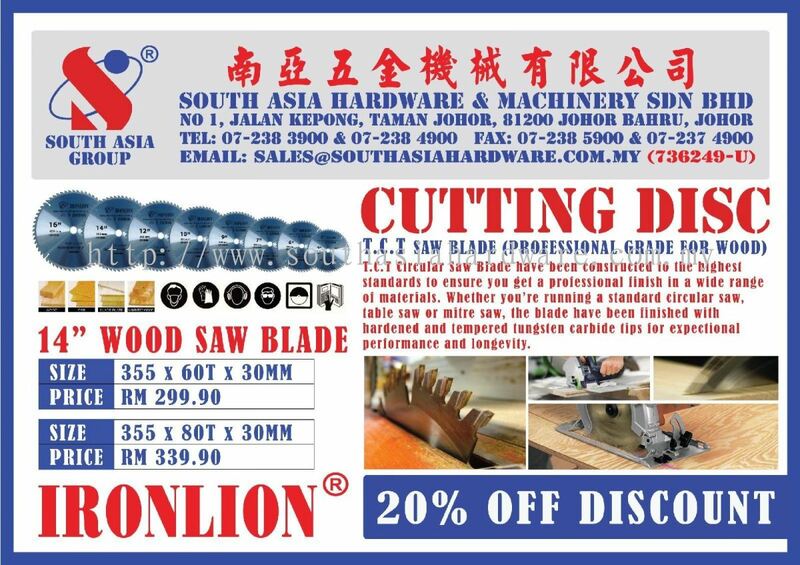 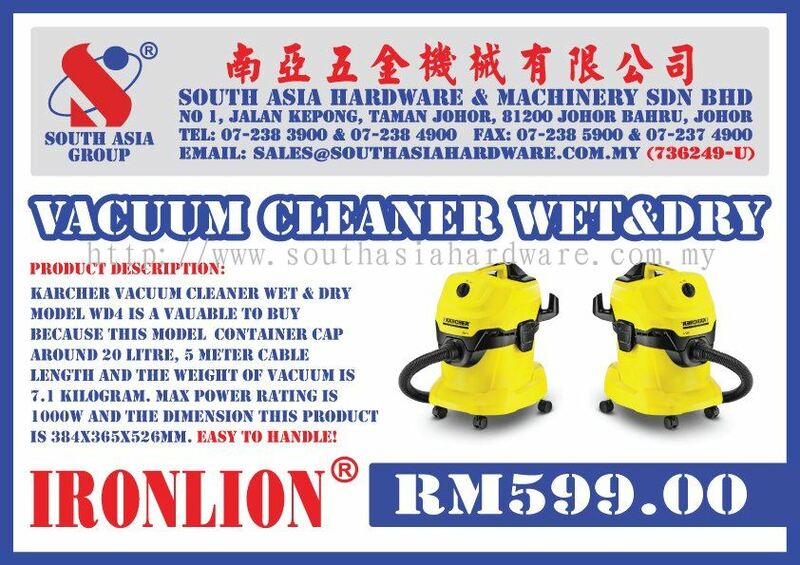 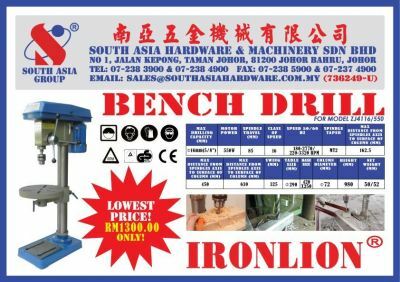 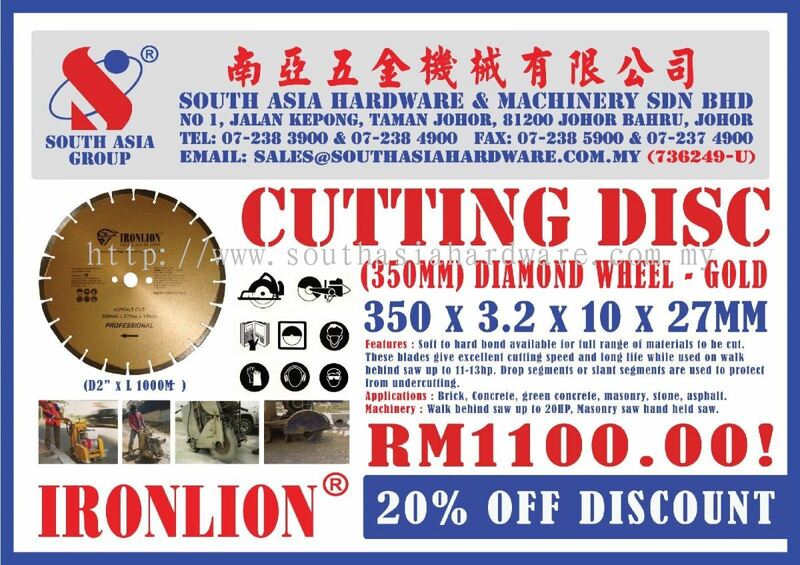 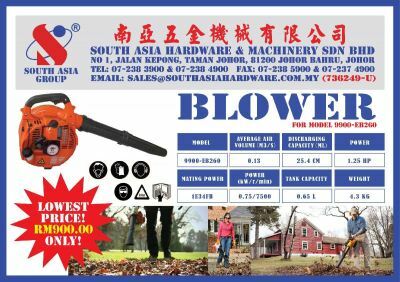 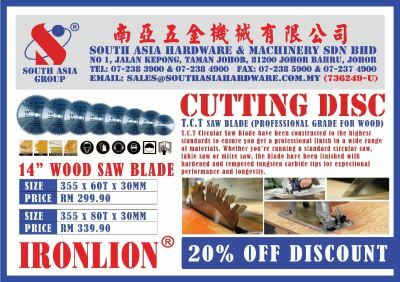 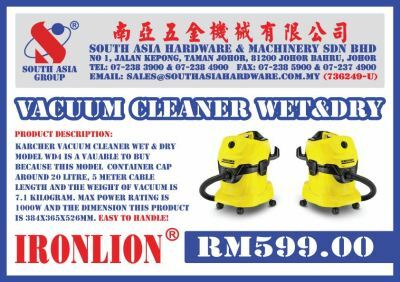 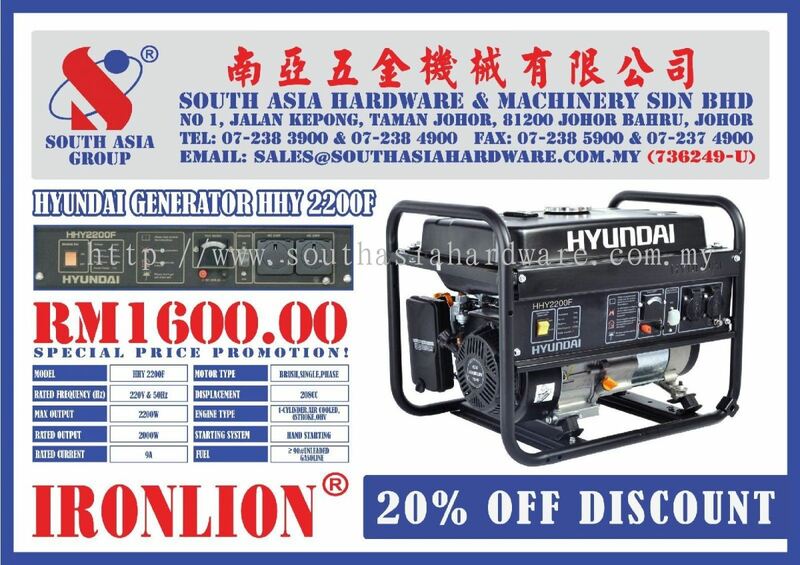 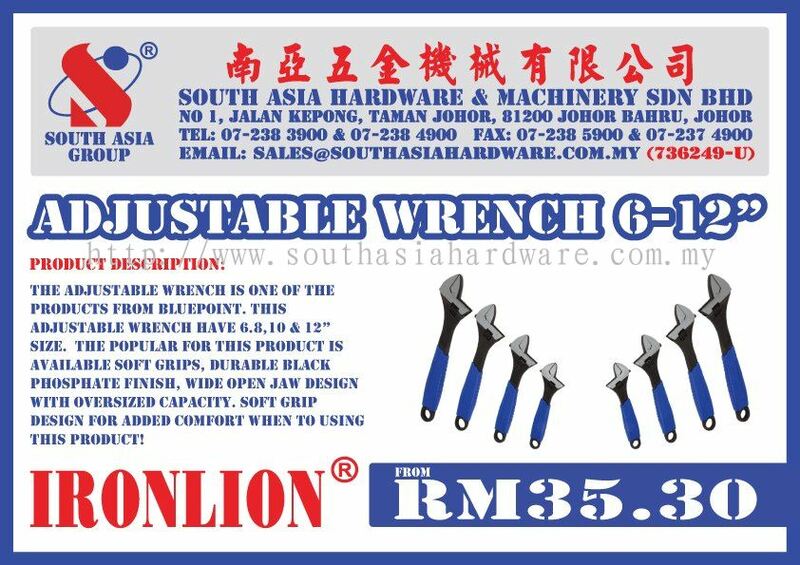 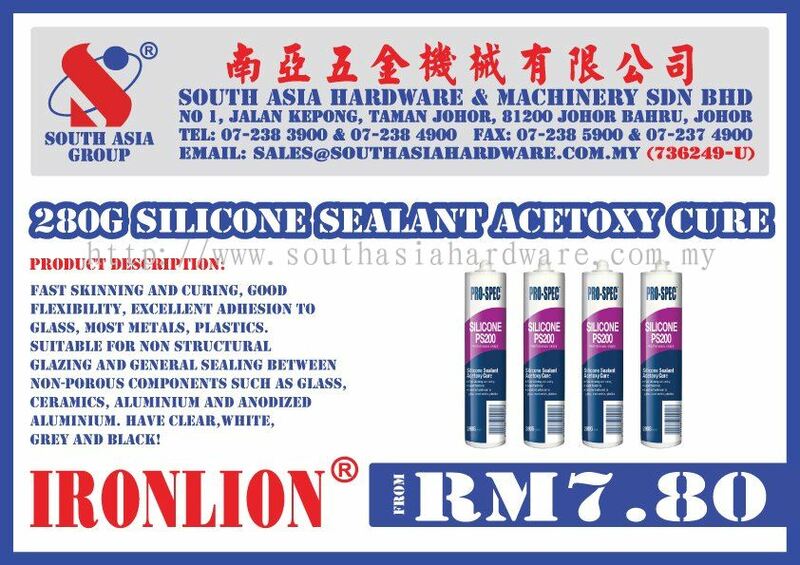 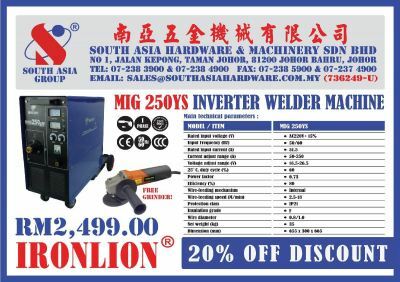 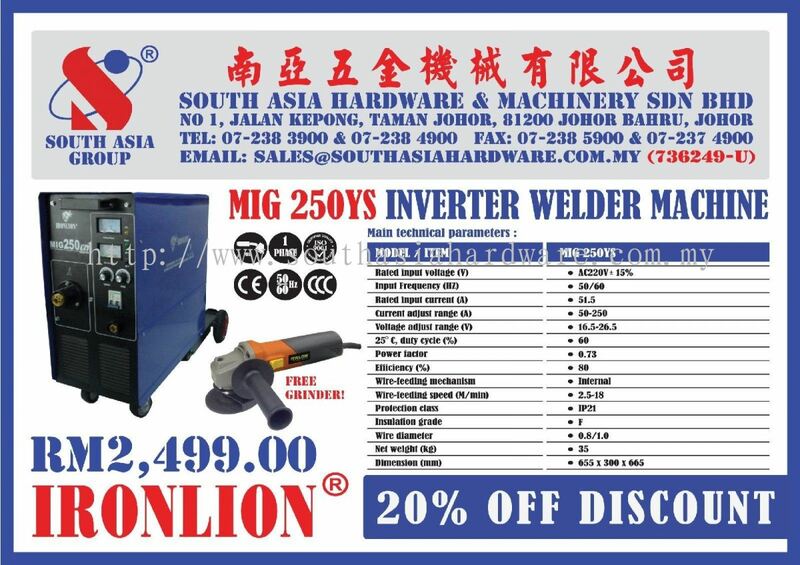 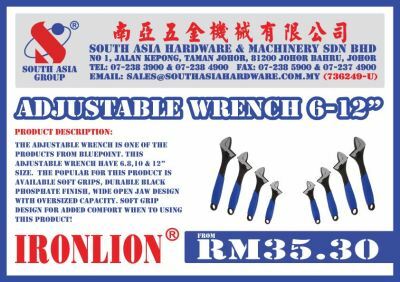 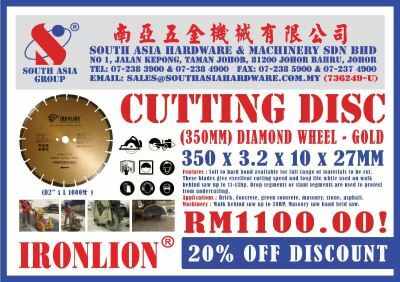 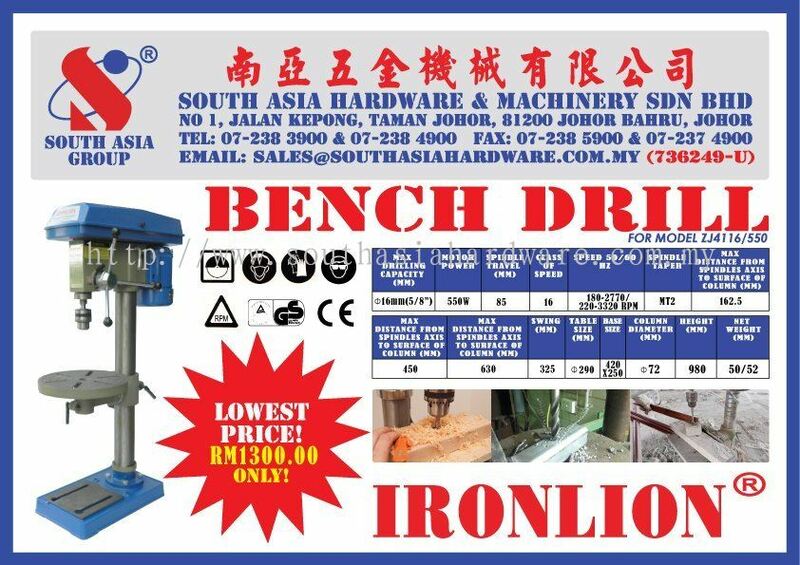 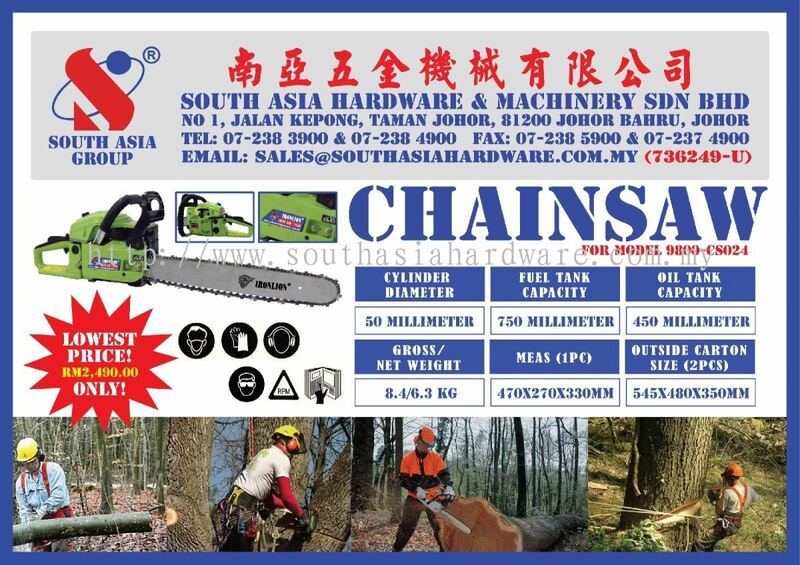 SOUTH ASIA HARDWARE & MACHINERY SDN BHD - SOUTH ASIA HARDWARE & MACHINERY SDN BHD is a one-stop centre for all hardware, machinery and equipment needs, including sales, support and repairmen that enable customers to run their business faster and more efficient. Our main office is located in Taman Johor, Johor Bahru (JB), Malaysia. 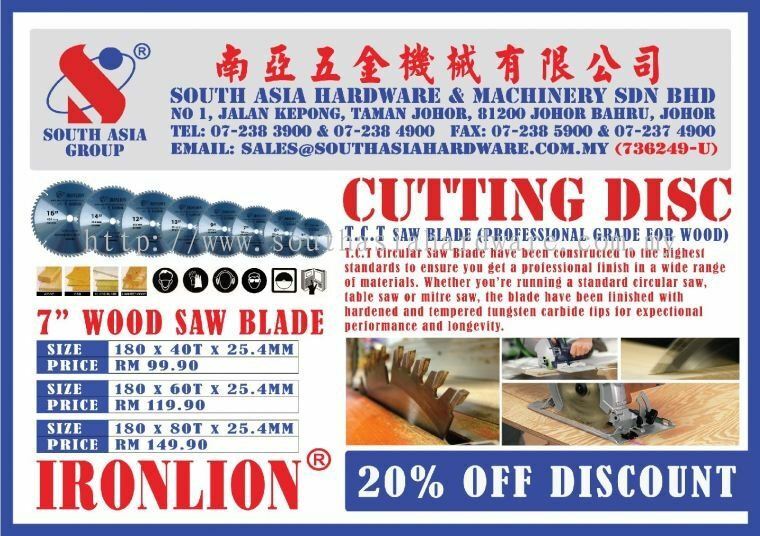 4 & 6, Jalan Bukit Kempas Utama, 1/18, Taman Bukit Kempas, 81200 Johor Bahru, Johor, Malaysia. 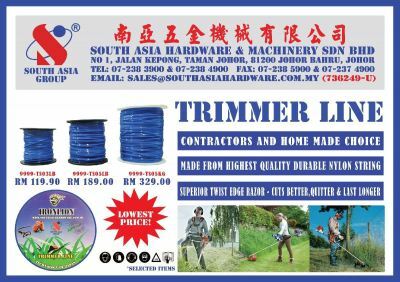 1, Jalan Kepong, Taman Johor, 81200 Johor Bahru, Johor, Malaysia.